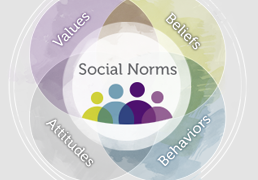 Social norms refer to values, beliefs, attitudes, and/or behaviors shared by a group of people. They are often based on what people believe to be normal, typical, or appropriate. Social norms can function as unspoken rules or guidelines for how people behave, and for how people are expected to behave. CDC’s National Intimate Partner and Sexual Violence Survey (NISVS) offers valuable data to help communities stop sexual violence before it starts. Download information, tools, and other resources here. Stress doesn’t have to ruin your holiday season! Stress during the holidays is common. Practicing self-care can help you cope with stress and enjoy your holiday season. 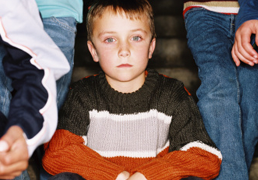 Find out what you can do to prevent bullying in your school and community before it starts! 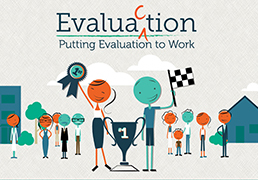 A tool for people interested in learning about program evaluation and applying it to their work. A new study highlighted in the Annals of Epidemiology explores the rates of intimate partner violence among people with a disability. THRIVES—CDC’s Global Technical Package to Prevent Violence Against Children—aims to help countries prevent violence against children. Findings show global rates of sexual violence against children are high; few victims receive supportive services. This World Health Organization (WHO) report—the first of its kind—provides a global knowledge base on suicide.